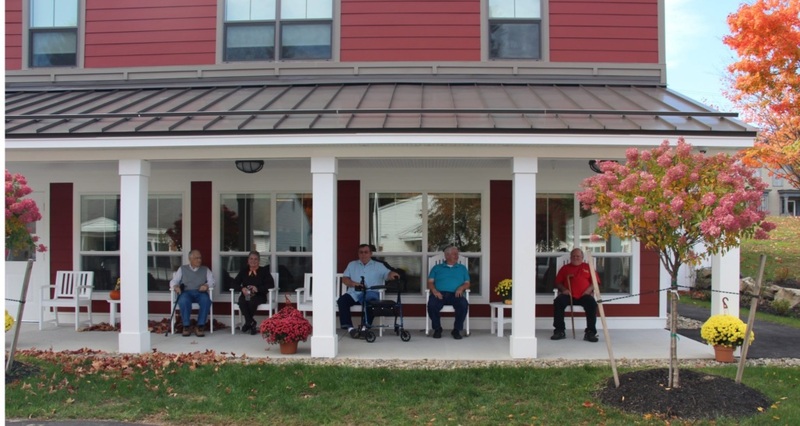 GORHAM (WGME) — With Maine’s aging population, senior housing is at a premium. 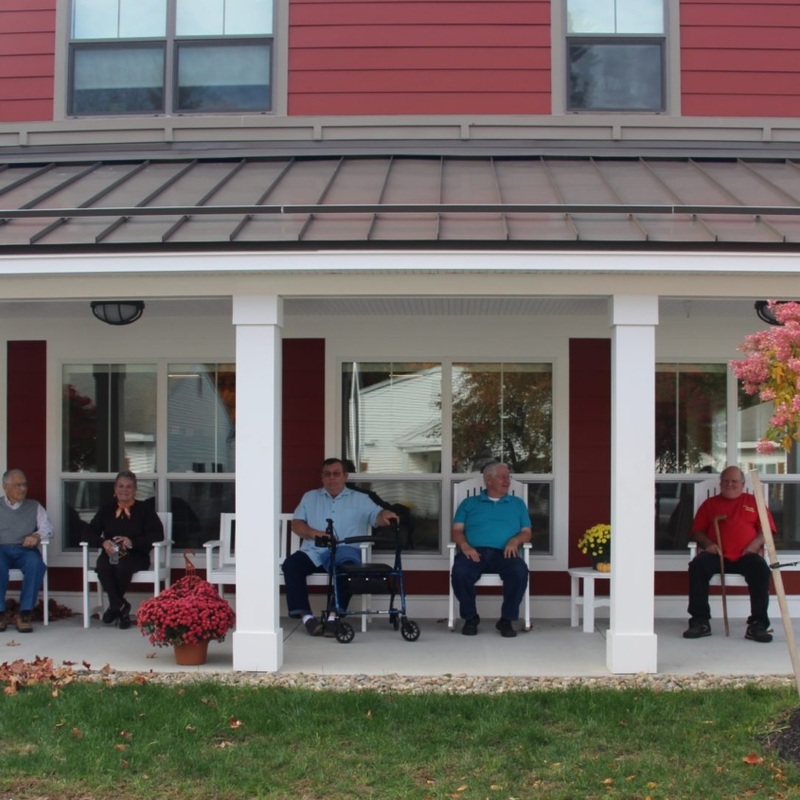 Avesta Housing celebrated their grand opening of its’ latest senior apartment development in Gorham on Thursday. The development, Ridgewood at Village Square has 24 one and two-bedroom affordable apartments.